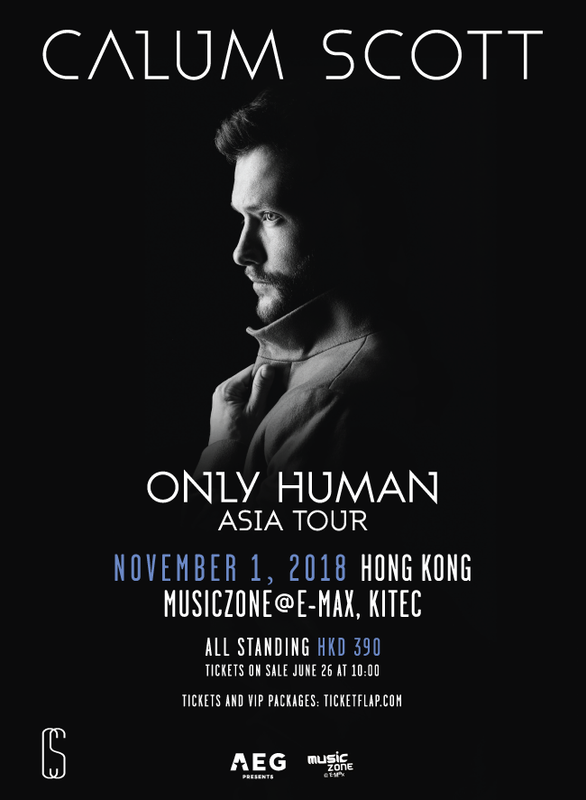 AEG Presents is thrilled to confirm that UK crooner Calum Scott, the man behind one of the world’s most recognisable and loved renditions of Robyn’s ‘Dancing On My Own’, will play his first ever Hong Kong show this November. Performing at KITEC’s MusicZone on November 1. 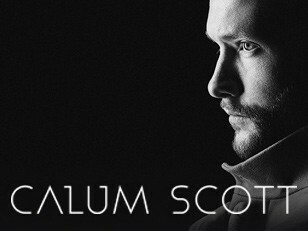 Tickets priced at HKD 390 will go on sale June 26, 10am via www.tickeflap.com.